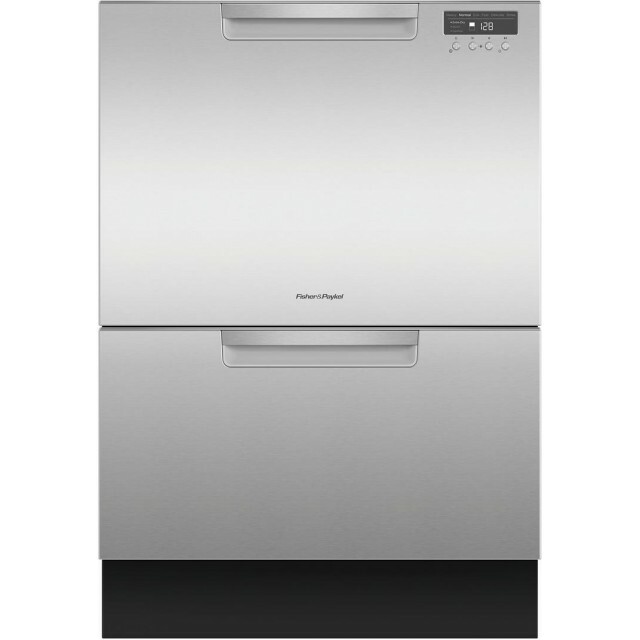 This 24" Tall double drawer DishDrawer dishwasher by Fisher and Paykel offers 14 place settings and designed with ergonomics and convenience in mind to make doing your dishes easy. This dishwasher also features true half loading that lets you make small washers without the need to needing to go through a full wash cycle, 2 cutlery baskets, knife and multipurpose clips, child lock, up to 12 hour delay start, fan assisted drying, quiet operation and SmartDrive TM technology. ErgonomicDishDrawer™ dishwashers are as easy to open and close as kitchen drawers and can be conveniently positioned at counter height so loading and unloading requires minimal bending. True Half LoadEach drawer holds a true half load for guilt-free small washes and fast turnaround of your dishes. Both drawers operate independently so different wash cycles can operate simultaneously to accommodate a variety of loads. 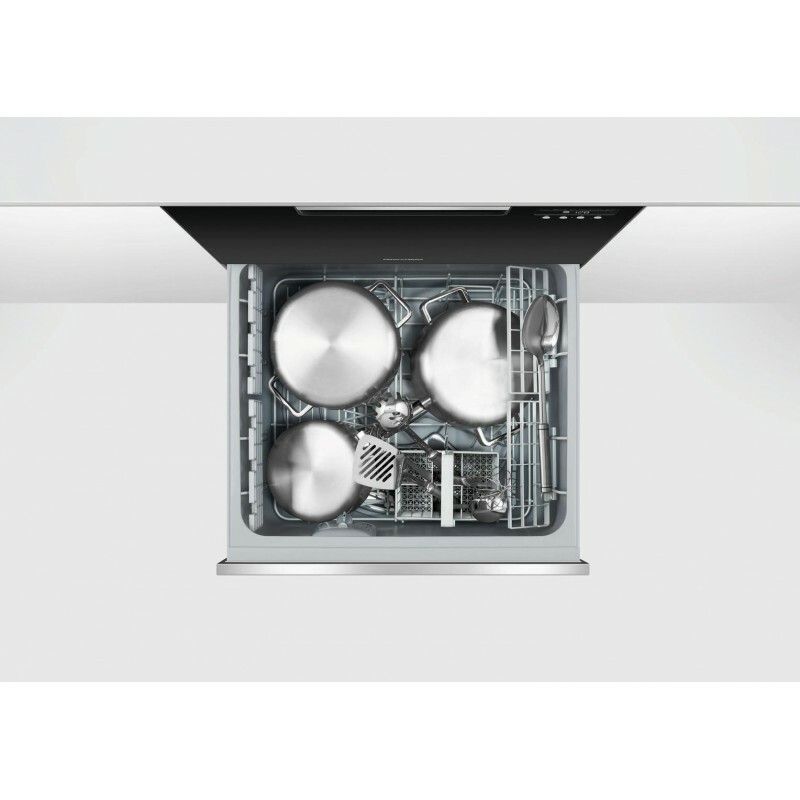 Reliable PerformanceThe combination of intelligent technology and simple mechanics means more space for your dishes, greater reliability and excellent wash performance. 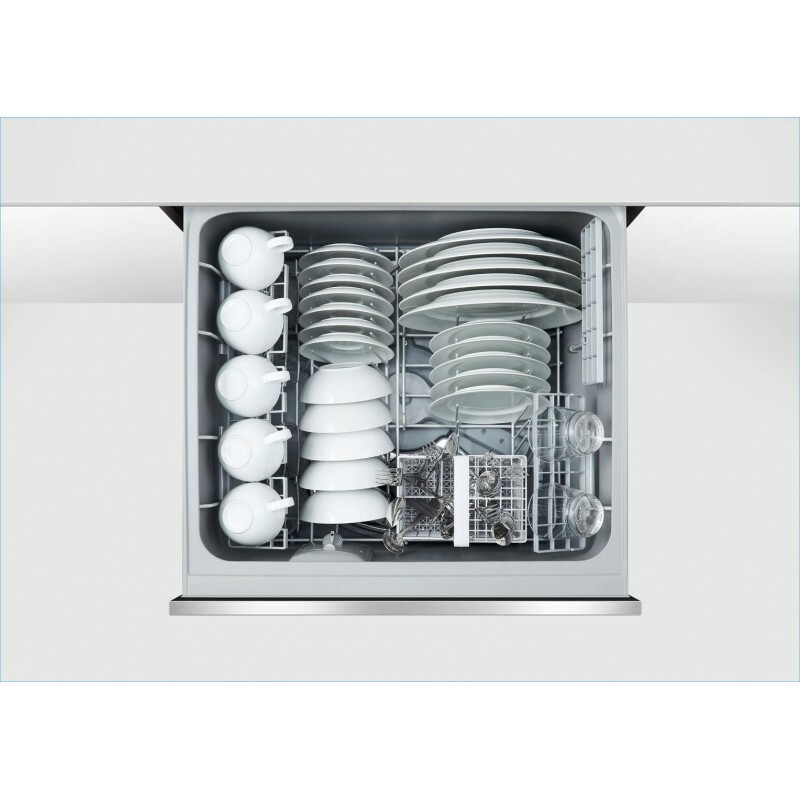 Easy to LoadDishDrawer™ dishwashers include a range of flexible racking options. The cutlery basket can be customized for different utensils. Folding tines can be folded flat to accommodate a full load of pots. Pitch-adjustable tines can accommodate normal plates, deep bowls or slide completely out of the way. Height-adjustable cup racks allow for different shapes and sizes and provide wine glass supports. 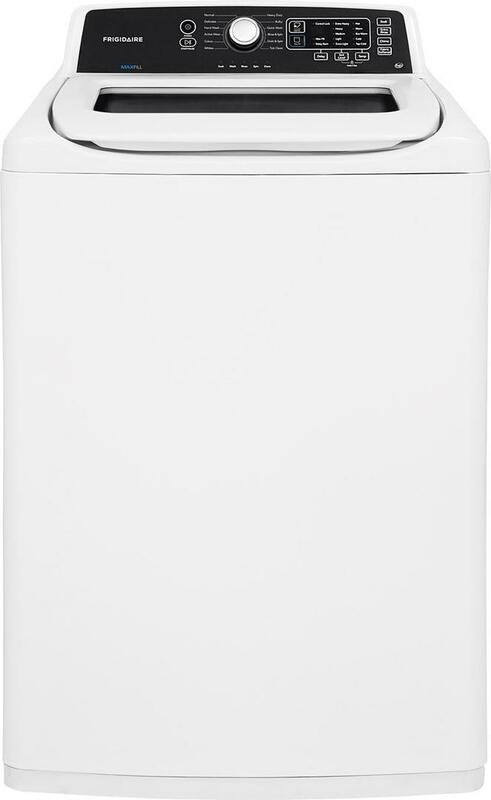 This Dishwasher is Energy Star CertifiedENERGY STAR products are independently certified to save energy without sacrificing features or functionality. Look for the ENERGY STAR label to save money on your energy bills and help protect our environment.